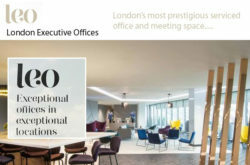 Shared Office Spaces London. 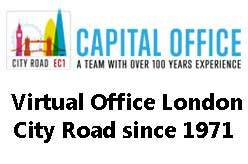 Serviced Offices : Find shared serviced office space in London and other area in the UK. 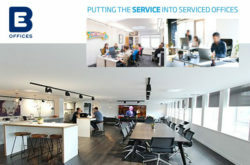 Project space / temporary office space / short term swing space and flexible office space for startup businesses, individuals, small and mid sized businesses. 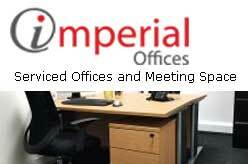 Listed companies are Imperial Offices Ltd, Capital Office and BE Offices Limited.